Looking for new floors in the Mt. Pleasant area? 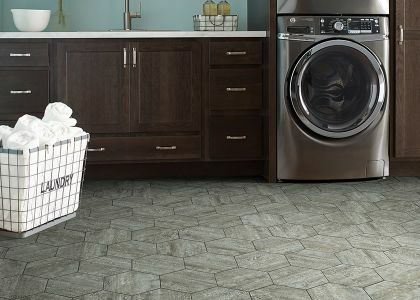 Shumate Flooring is a locally owned company that offers installation services for all types of home and commercial flooring. 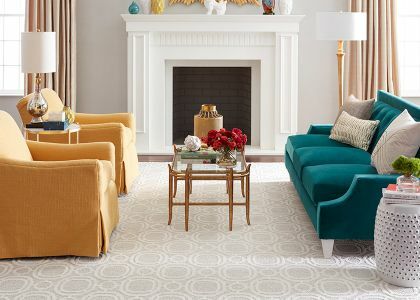 Whether you’re looking to replace the carpet in your rooms, update the laminate in a bathroom, install all new hardwood flooring, or refinish your existing hardwood, we are here to help. 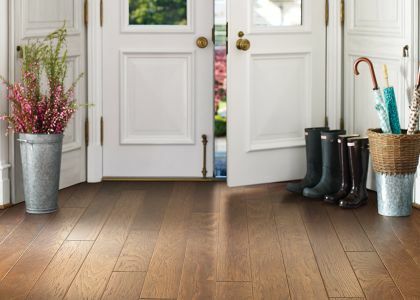 Our team has been servicing Omaha, Daingerfield, Lake Cypress, Mount Vernon, Pittsburg & Mount Pleasant for over 50 years; we love helping our customers find the exact new floor they’re looking for. THERE IS NO NEED TO CALL ANYONE ELSE! 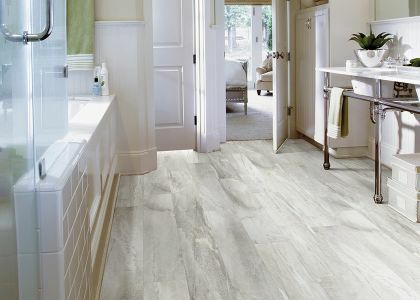 We specialize in making your floors look amazing and new. With our professional crew, you never have to worry about lifting a finger. All while maintaining quality and budget! Free quotes for everyone within a 50-mile radius. We provide ultimate in flooring. Put our 50+ years to work for you! The Mt. 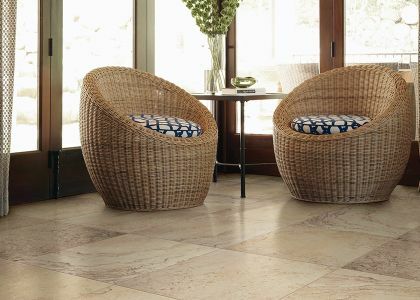 Pleasant area trusts Shumate Floor Covering for all of their flooring needs.